In the past few days, spyshots have emerged from internet showing Chrysler was road-testing a 2016 model year 300 SRT mule, which suggests FCA is indeed building the 2016 300 SRT. However, yesterday officials from Chrysler said although such car does exist, the auto maker has no plan to sell it within the US market. 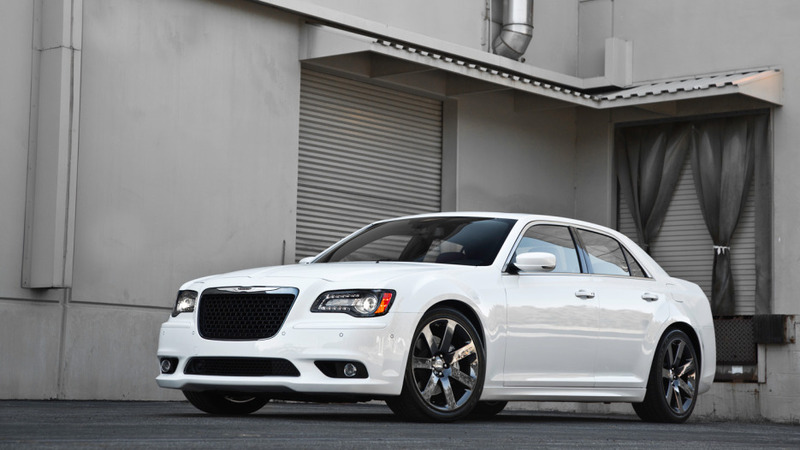 The last 300 SRT sold in US is the 2014 model year, with the 6.4L HEMI V8 outputs 470hp and 470 lb-ft of torque. For the non-US-bound 2016 300 SRT, the same V8 engine will get a slight power bump to be inline with its cousin – the Dodge Charger SRT 392, which has 485hp and 475 lb-ft of torque.